The evening includes handouts on tasting beer and pairing beer like a BOSS. We’ll sample and discuss 2-3 Augustino Brewing beers and take a tour of the brewery. 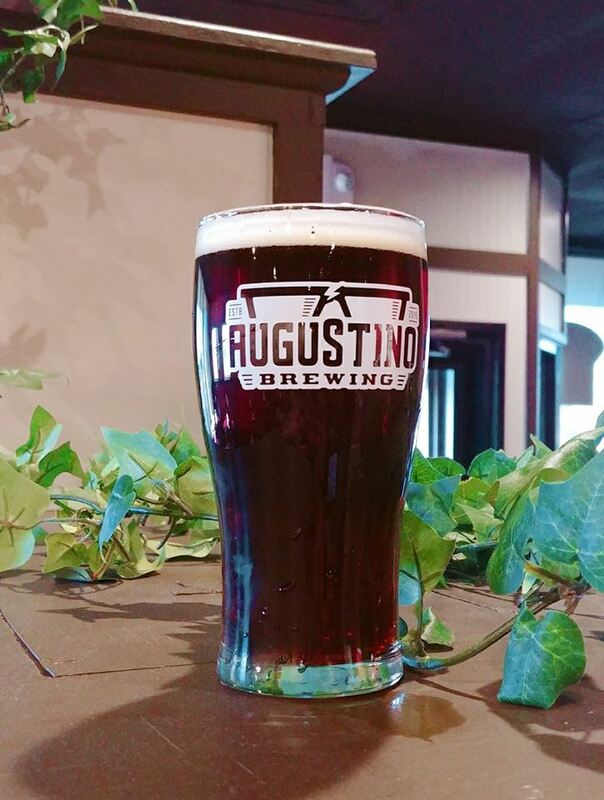 Participants walk away with a complimentary Augustino Brewing pint glass and 1-month Ultimate Mug Club Membership* (Supporter Level)! Mug Club Members: $5 per person for Ultimate Mug Club Members (includes glass and supplies, but not 1-mo membership);Â in-person registration only. Non-Members: $9.99 per person – Pre-registration/tickets preferred, but not required.